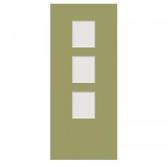 Whether you are building a new home, renovating or adding and extension your choice of External Doors, Internal Doors, Wardrobes, Cupboard Doors will have a significant impact on the look of your home. 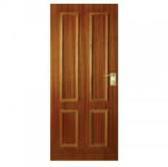 We can manufacture custom made interior and exterior Timber Doors, entrance doors and cabinet doors to suit your requirements. Please do not hesitate in contacting our office to discuss your needs. 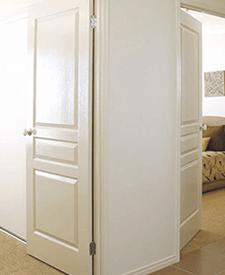 The doors we manufacture range from commercial doors to contemporary doors, french doors and fire doors, to solid core and parition doors, Cupboard Doors and Kitchen/Laundry doors. Whatever design you want we can manufacture and customise to your needs. 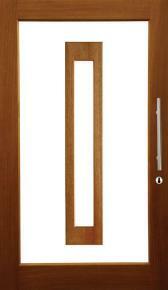 At Master Woodturning we are also a proud supplier of Hume Doors products and ranges. We can cater your needs and requirements in relation to their products. 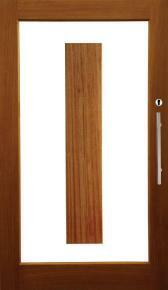 Timber Doors are a fundamental part of our range of products at Master Woodturning. 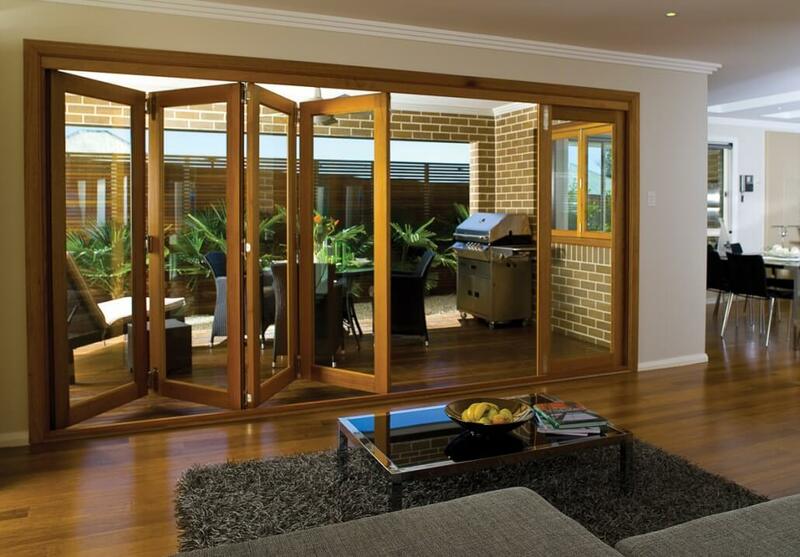 We specialise in Australian and imported timber species and we carry ample stock to fulfill both small and large volume orders. 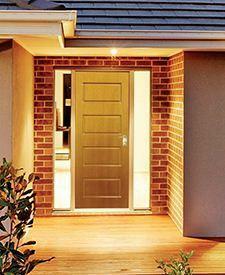 We pride ourselves on being able to meet our customer demands in the full variety of Timber Doors. 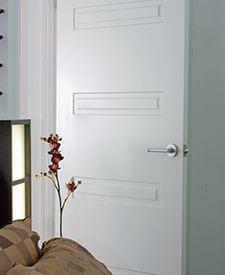 Whether it be for a bedroom, closet, laundry, office or hallway, doors are available in almost every style imaginable. 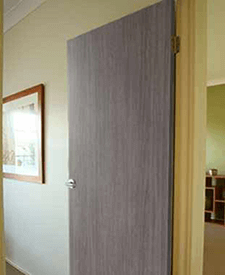 At Master Woodturning, we recommend using a door from the Hume Doors ranges. 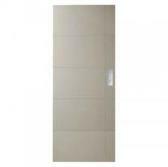 Their range offer a large variety of doors from traditional to modern. 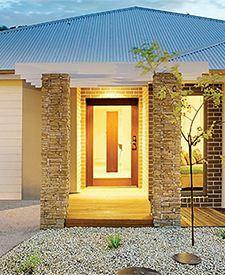 These classic back door designs are installed into homes throughout Australia. 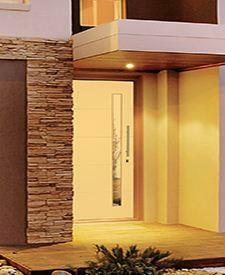 Available in honeycomb core or the option of solid construction with a range of glazing options. 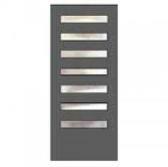 A range of solid doors with fashionable square route designs on one face as standard or the option of rout designs both faces at additional cost. 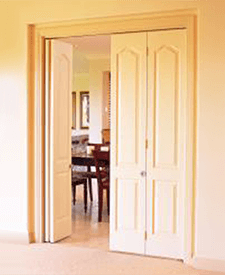 Make a statement with these engineered joinery doors. 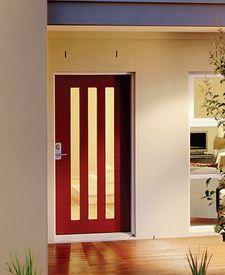 Add the option of Tasmanian Oak or Merbau stain grade options for a very different entrance appeal. 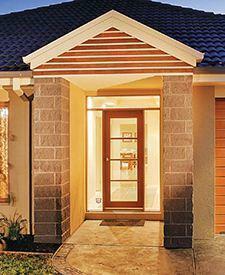 The Door Jamb, is the vertical portion of the frame, usually machined to a profile the same depth as the door. 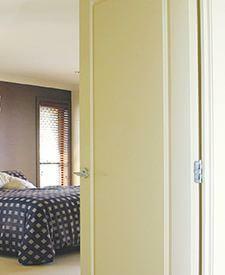 It supports the door through the use of hinges on one side and accommodates a hole for a bolt or latch on the other. Both our Finger Jointed and Treated Pine Door Jambs come in standard sizes but can be machined to suit your individual requirements. For custom orders, please feel free to contact our office at your earliest convenience. 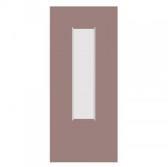 Wiki: The word "jamb" comes from the French "jambe", meaning "leg".